Fernbank Museum of Natural History is a unique wedding venue located in Atlanta, Georgia. 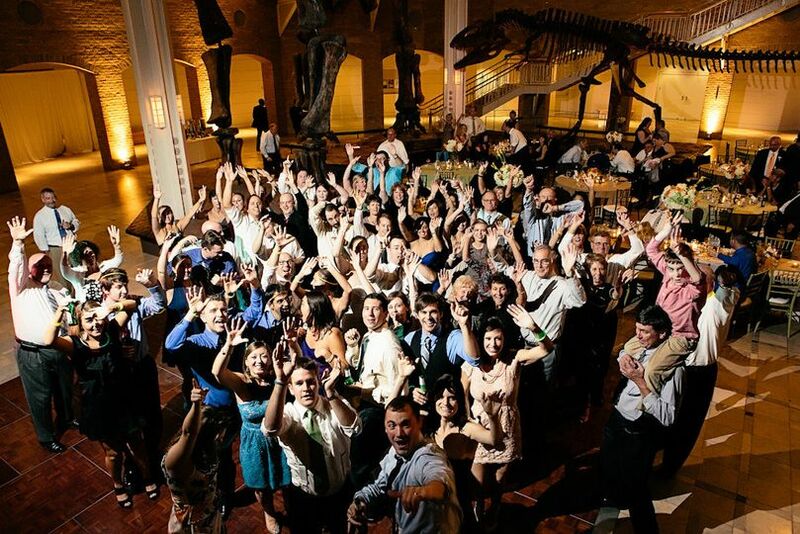 Exchange vows next to fossils and dinosaur statues, as you experience a wedding venue that is truly from another time. 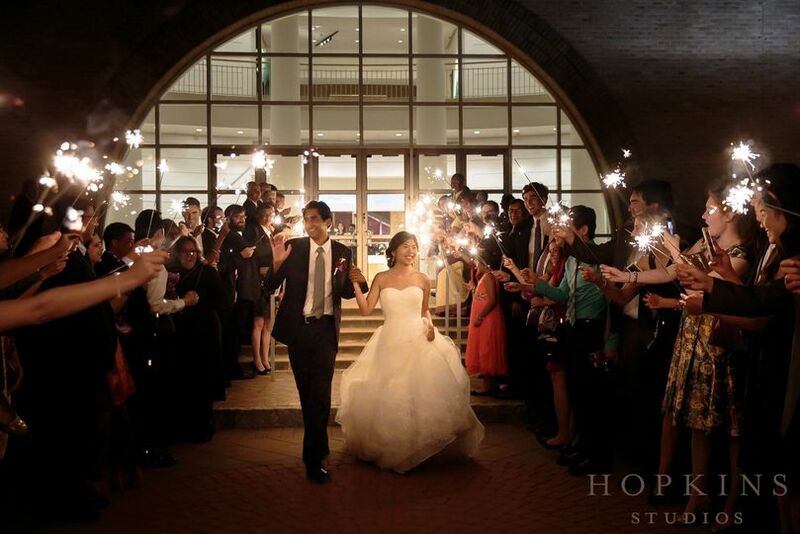 Not only does the Fernbank Museum of Natural History boast a unique and historical setting, but this venue also has a professional staff and enormous space to host a huge wedding party. 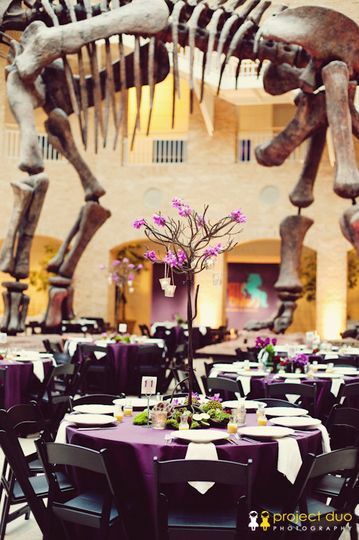 Fernbank Museum of Natural History can accommodate up to an impressive 2,500 guests over their many event spaces. 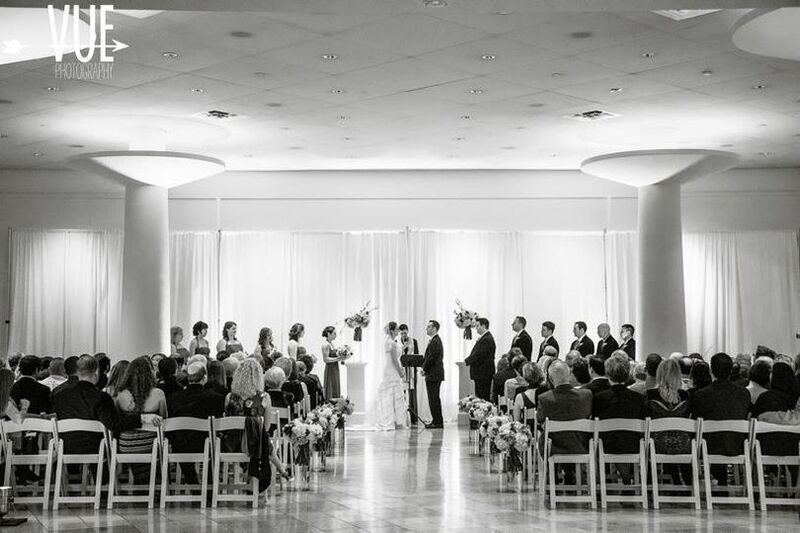 Whether you have a small or large wedding, this venue has spaces of all sizes available. 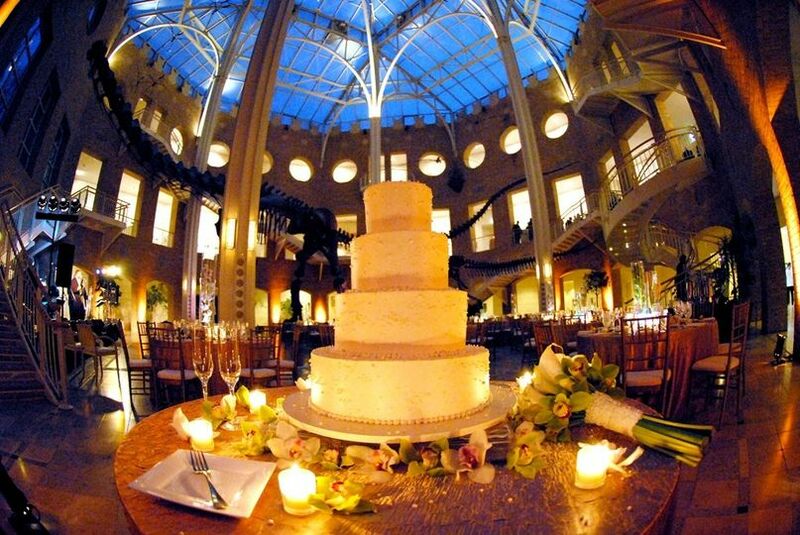 Enjoy an outdoor wedding with warm lights and a classy pavilion, or an indoor area surrounded by exhibits. Fernbank Museum of Natural History is located in Atlanta, Georgia near the Druid Hills Golf Club. 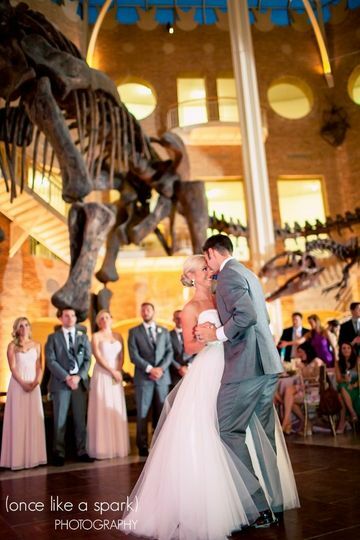 The Fernbank Museum was the perfect venue for us. We used the Lobby for our ceremony and the Great Hall for our reception. The venue is beautiful and and spacious. Our group of ~91 fit in both the Lobby and Great Hall with plenty of space for tables, chairs, and vendor areas. The dinosaurs are so impressive that we were able to keep to our budget by using professional lighting to really make them "pop" and forgo a lot of expensive decorations. Since this is a museum, we knew that we would not have full freedom to decorate the space. The coordinator, Sarah, was specific in what we could and couldn't do, and she helped come up with ideas to make the space ours and yet respect the museum. Our initial meeting was very informative, and we felt taken care of even though we booked a year ahead of time. Sarah was always quick to respond to emails and she was very flexible and kind while working around my hectic schedule for our meetings. She spoke with my other vendors and organized them very well. I don't know how many times I would ask to tweak something about the beverage contract, it must have been at least 5 times! I was met with patience each time and a quick updated estimate. On the day-of Sarah was absolutely wonderful. She was attentive and quick on her feet; a great problem-solver. She made sure my husband and I had as stress-free of a day as possible. 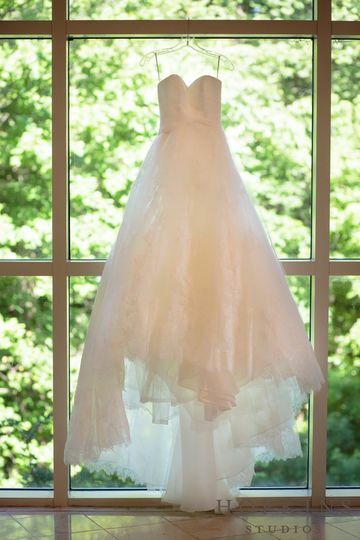 Our daughter had to get married on May 6th due to grad school schedule and who knew this was the most popular date in Atlanta to get married! We were shocked when our first venue choices were already booked 13 months out from our date. When Fernbank was available we quickly snatched it. We now realize that it should have been our first choice all along. The space they give you is amazing! Our cocktail hour was on the steps outside the museum and beautiful. The guests then went down the spiral staircase to the reception. Everyone stopped to take photos because it was stunning. 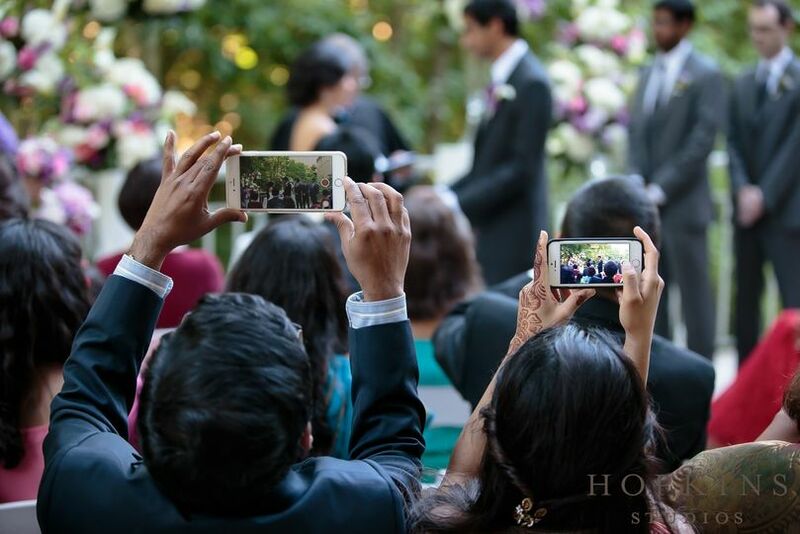 We got comments like "best wedding I have ever been to," "how did you find such a cool venue?" etc. Sarah was great to work with and always smiling and ready to help us when needed. We embraced the museum and organic theme of the museum with our centerpieces, but you could also create a very formal space. It was more than we had hoped for! Sarah Parris is amazing! When we met her at Fernbank a year before the date we set, we knew this was the place to go. 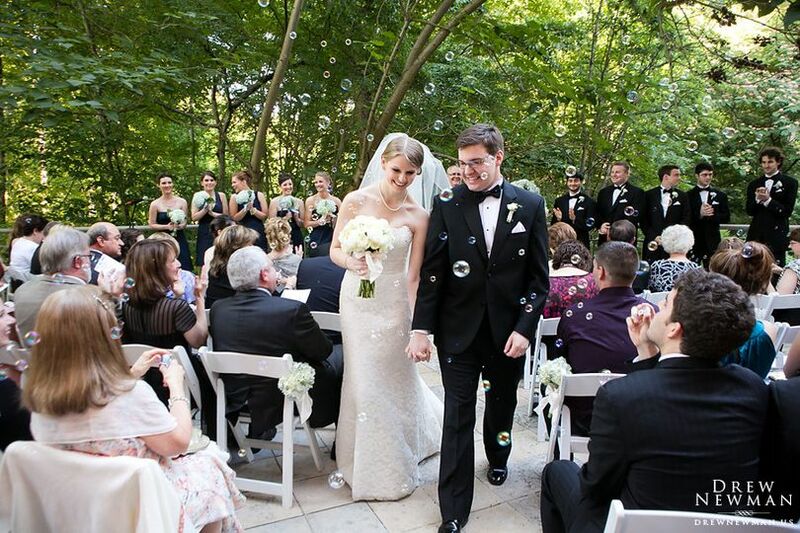 She was incredibly responsive, always friendly and calming (the weeks leading up can be crazy stressful), and ready to give tips for ceremony/reception logistics. I cannot imagine having the wedding anywhere else. From sending us layouts, telling us what decorations were approved and allowing us to do multiple walkthroughs, Sarah was on it!